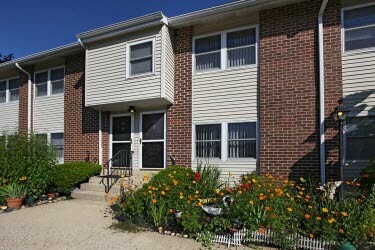 Award-winning community w/ distinctive 1-3 BR garden apts. 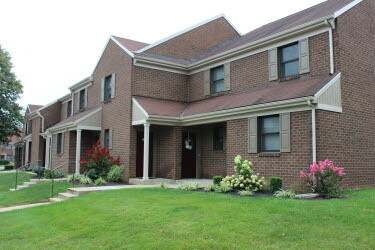 & 2-3 BR townhomes nestled in the charming Lancaster County countryside. All homes feature private entrances and abundant natural light. Close to shopping, dining and entertainment. One & two bedroom apartment homes designed for comfort and convenience with washer and dryers, private entrances and private covered patios and balconies. The Reserve community boasts panoramic views, controlled interior access, elevators, yoga studio, interactive fitness center, indoor pet grooming spa, walking trails, access to a resort style pool and on-site management. Interior finishes in the homes include quartz counter tops, shaker style cabinets, tiled showers and soaking tubs, wood plank flooring and stainless slate appliance package. An award winning community nestled on 16 manicured acres with a private pool, resident lounge, business center and community victory garden. We're just 2 miles from Routes 30, 222 and 283 and the Park City Center for easy access. 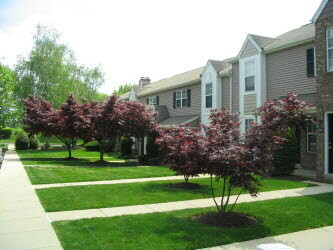 Plus, we're within 2 miles of Franklin & Marshall College and several secondary and primary schools. 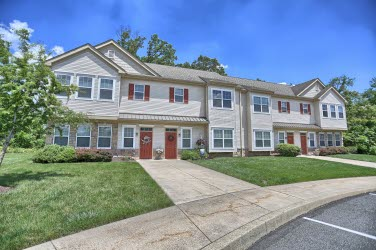 Greenview Terrace offers spacious 1, 2 and 3 bedroom apartments with washer and dryers, large closets and private balconies in the Manheim Township section of Lancaster, PA. We're just a few miles from Routes 30 and 222 for easy access. 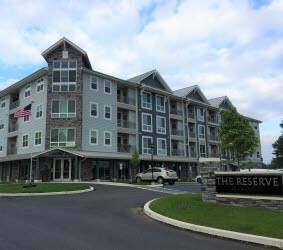 Village Green offers spacious 1 and 2 bedroom apartments with wall-to-wall carpeting, large closets and private balconies in Elizabethtown, PA. We're 1 mile from Elizabethtown College and within 3 miles of Routes 283, 743, 241 and 230 for easy access to downtown York, Harrisburg and Lancaster. A premier, award-winning community blending garden apts. w/ stately townhomes. Tranquil setting and lush landscaping provide the perfect surrounding for a home that you will love both inside and out. The Crossings community encompasses an interactive fitness center, pet washing station, walking trails, resort style pool and on-site management. The interior finishes in the homes are exceptional with granite counter tops, shaker style cabinets, tiled showers and soaking tubs, wood plank flooring and stainless appliance packages. 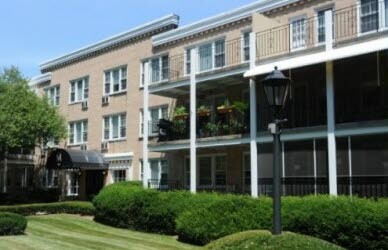 A premier, award-winning community of garden apts. and stately townhomes. Convenient to major highways. 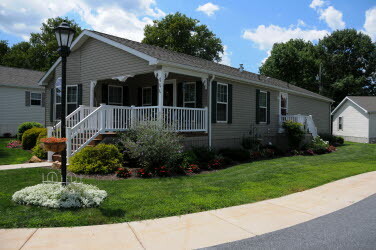 Tranquil country setting, lush landscaping, walking trails, 24-hour fitness w/ cardio vision machines. 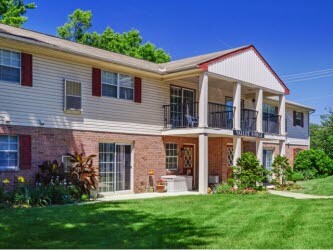 Close to downtown Charleston, the Ashley River and local beaches. Nestled among magnificent oak and flowering magnolia trees. Screened porches. Welcome home to a lifestyle that you have only dreamed about. 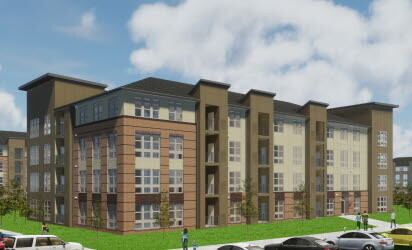 Superior home design, outstanding amenities and Charlotte, NC's most convenient location. Swimming pool, tennis and fitness center. 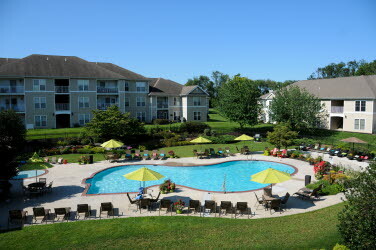 Close to transportation, shopping, recreation and entertainment.